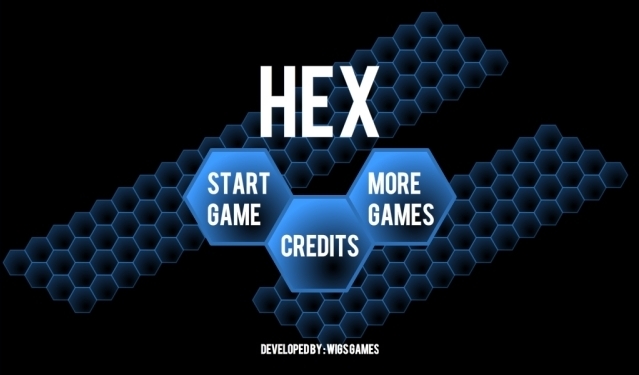 Hex is an incredibly challenging puzzle game, which will take even the greatest puzzling minds many hours to master. 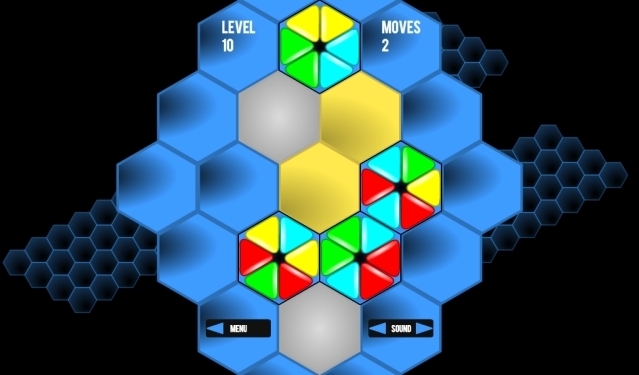 In each level, you are presented with a seemingly simple set of puzzle pieces, and a small number of spaces in which they can be maneuvered. 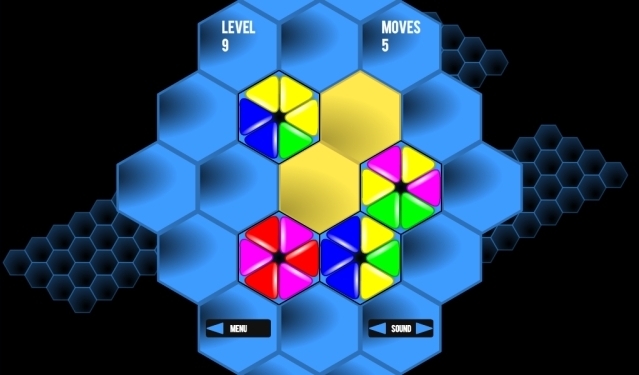 The goal of each level is to slide and rotate each puzzle piece so that the adjacent triangles on each piece match the triangles they are touching. 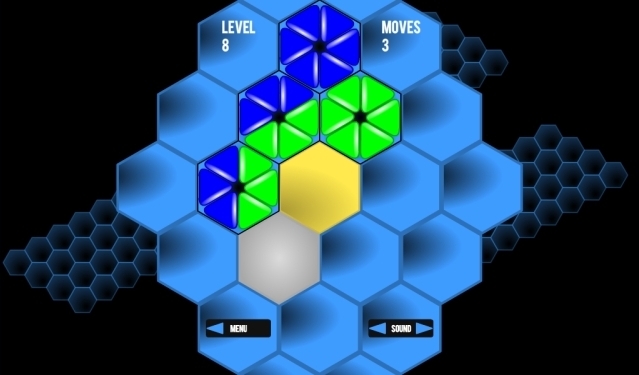 To add to the challenge, to complete each level, every gold tile must be covered also. There are 30 increasingly difficult levels to unlock and master within the full game. 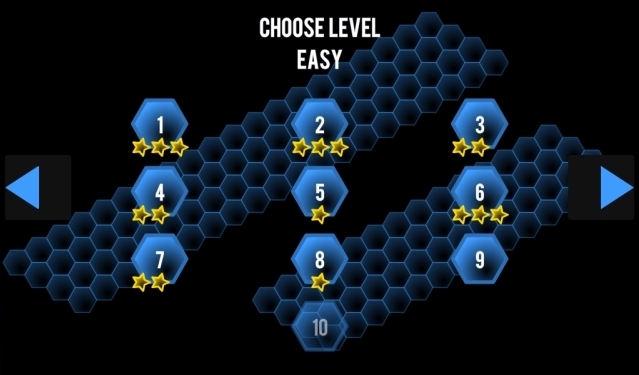 Each level rewards a star ranking once completed, a higher number of stars are rewarded for more efficient solving of the puzzle! The final level will challenge you with the maximum of 7 puzzle pieces! and will leave you amazed as to how hard a 7 piece puzzle can be!